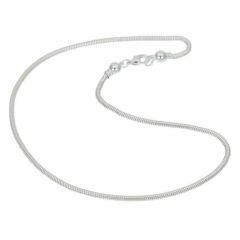 Silver chains are a time-tested accessory that can be worn on its own or used as a perfect complement to many of our beautiful Murano Glass pendants. 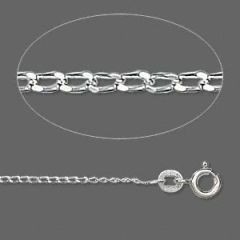 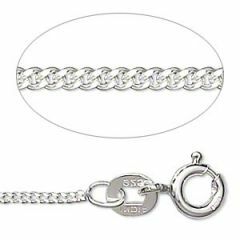 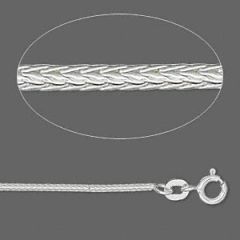 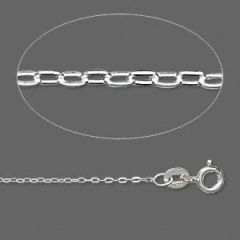 Our 925 sterling silver chains come in two different lengths: 16 or 18 inches and we offer a number of designs such as cable chains, flat cable chains, snake chains, and foxtail chains to fit different styles and preferences. 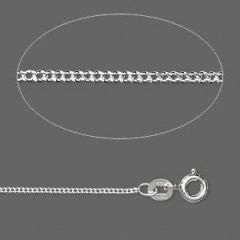 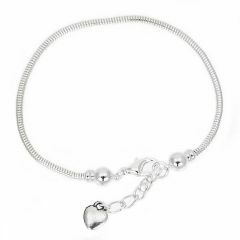 The high quality sterling silver chains go particularly well with Murano pendants made with silver foil technique but also work with many other styles of pendants to create a modern trendy look that is appropriate for any occasion.